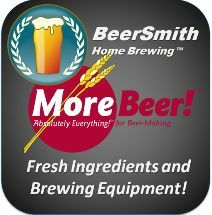 Welcome to BeerSmith Home Brewing Radio – a talk radio show streaming 24/7 interviews on making beer with top home and professional brewers from around the world. The channel features brewing professionals, top brewing authors, competitive home brewers, craft brewers and personalities all dedicated to beer. Topics include beer styles, brewing techniques, ingredients, making better beer and much more. 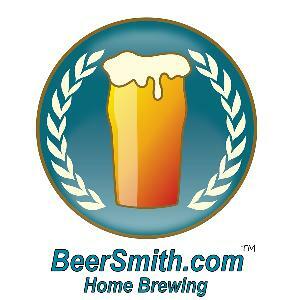 This is a streaming archive of the popular BeerSmith podcast, which is hosted by Brad Smith, author of BeerSmith software and Home Brewing with BeerSmith. You can use this link to create a custom player. Be sure to set the Server IP/Host to http://50.7.77.178 and the server port to 8198.